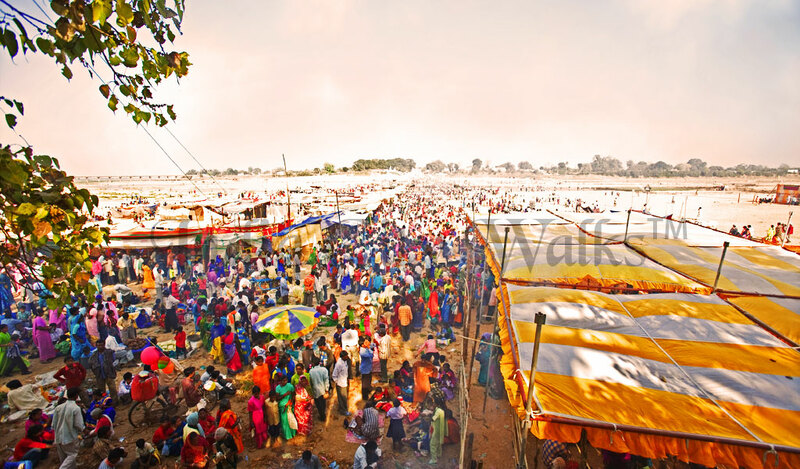 Haat is the weekly market in rural areas. It’s colourful, friendly and fun! Villagers gather her to socialize over a cup of landa (rice beer), salphi ( the sap of fish-leaf sago-palm) or mahua ( the local brew, very heady ); sell their ( agricultural or forest) produce, from salt to tribal jewellery to live red ants; and buy supplies for the week ahead. Visiting a haat is highly recommended, for a memorable peek into tribal life and a glimpse of commerce at its most primary stage (you can see barter deals taking place). It might interest you to know that the raw material for many fancy products come from here (for example, Bastar sal butter is an ingredient in many international chocolate brands).